Looking for a reasonably-priced way to track my Phantom 2 Vision quadcopter if it decides to fly off, I recently ordered a “GSM/GPS/GPRS Tracker Device” from Amazon.com. It’s a small box that you plug a SIM card into. You call the number associated with the SIM and the device texts its location back to you. Some cell phone operators, such as AT&T, offer “per minute/per message” plans that should work great with it. 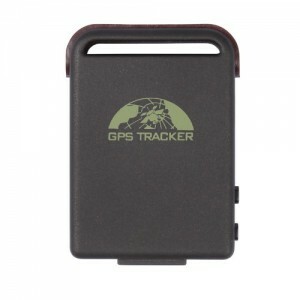 Most GPS locators require you to pay a monthly subscription fee. I’m planning to attach the tracker to the Phantom quadcopter. If it gets lost, the tracker should help me find it. The tracker is small enough that I could also use it in some of my rockets to help recover one that happens to drift away from the launch site. This entry was posted in Electronics, Quadcopters and tagged electronics, gps, phantom, phantom 2 vision, tracking on December 19, 2013 by Roger.